Regardless of how well you take care of your home, an issue will always be roof repair Denver, CO. But don't worry, we're here to help. After a terrible storm or a night of harsh hail, we can be there the next day to keep your home safe and protected from the elements. Our experienced staff know roof repair, Denver, CO, and will make sure you always have a roof over your head. 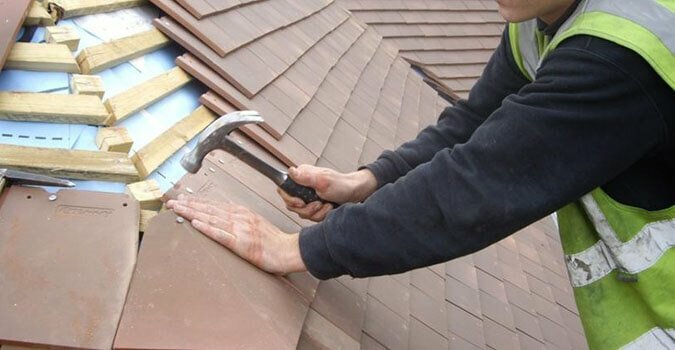 A Quality Assured is dedicated to giving you the best value in roof repair, Denver, CO. With high quality work experience and equipped with the proper tools, you can rely on us to fix your shingle, metal or ceramic roof. Give us a call today. Call (888) 664-9441 for valuable roof repair in Denver, CO.
And when it comes to cost, your roof won't leave you in debt. We have the lowest costs for roof repair Denver, CO. Give a look at our price guide below to find out how we can save you money. We're proud to say that we stack up against our competitors with quality repair work. Again that number is (888) 664-9441, so ring us up for fast, reliable roof repair.